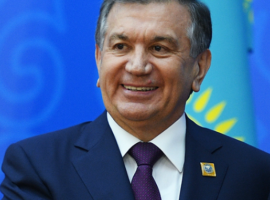 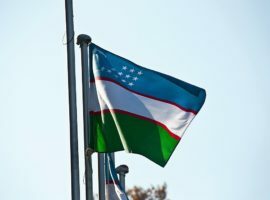 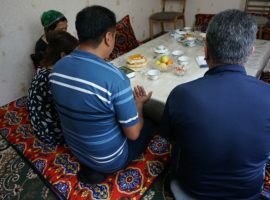 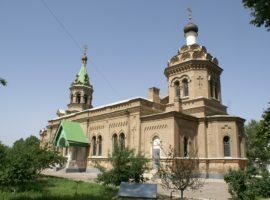 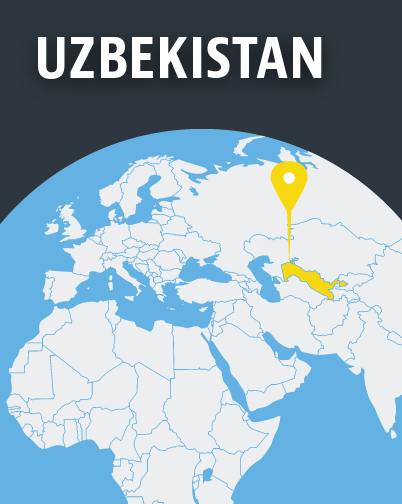 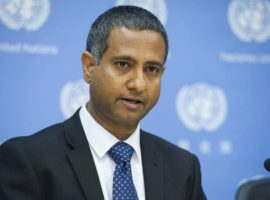 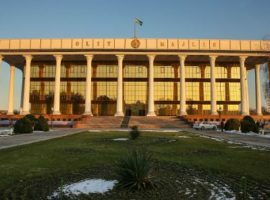 Despite the death of President Islam Karimov in 2016, Uzbekistan’s authoritarian regime continues to regard Christianity as alien and destabilising. 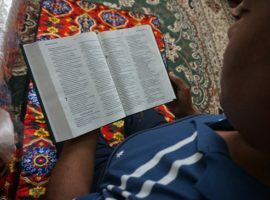 State agencies monitor religious activities through raids, bugging homes, tapping phones, and infiltrating groups. 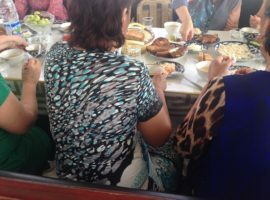 Christian materials, if found, are confiscated, while Christians also face interrogation and detention. 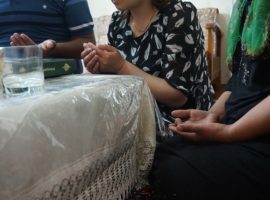 Muslim converts to Christianity experience additional pressure from their families and communities to return to Islam.